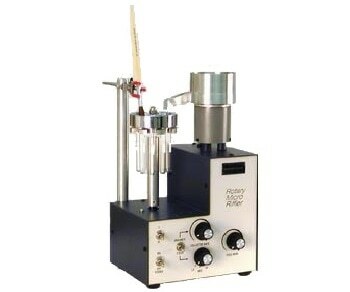 Rifflers are devices designed to split large samples into smaller samples that are representative of the original sample. They are typically used in laboratory applications and are fundamental to accurate analysis. Once submitted, we will try and place you in contact with a suitable Rifflers supplier within 48 hours.